Attorneys for a woman facing charges in connection with an Ohio family massacre have filed a motion to have obstruction of justice and perjury charges against her dismissed. Fredericka Wagner's son, daughter-in-law and two grandsons are jailed in southern Ohio awaiting trial in the slayings of eight people in Pike County in April 2016. They have pleaded not guilty to aggravated murder charges and other counts that could lead to the death penalty if they are convicted. 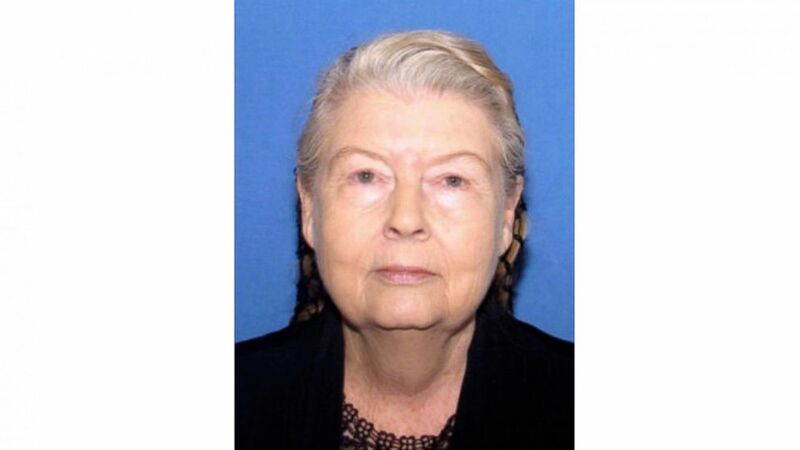 Wagner, 76, also has pleaded not guilty to the charges against her and is under house arrest. The victims included seven adults and a teenager of the Rhoden family. One of Wagner's grandsons shared a daughter with one of the victims, and authorities say a custody dispute was a possible motive. That child was not with the Rhodens the night of the slayings. The Plain Dealer in Cleveland reported that Wagner's attorneys filed a motion Friday in Pike County Pleas Court to dismiss the charges against her. Authorities have accused Wagner of covering up the homicides by lying about two bulletproof vests she bought online. Court documents and interviews show authorities suspected Wagner's family members wore the vests during the slayings, the newspaper reported. Angela Canepa, an attorney for the Ohio Attorney General's Office, said Friday she couldn't comment on the attorneys' filing, but would file a response in the coming days. A message seeking comment was left Sunday at the Pike County Prosecutor's Office. Wagner told a grand jury last year that she bought two bulletproof vests after the shootings through Amazon, but investigators found no record of those purchases, according to the newspaper. Wagner's attorneys say she was charged with obstruction and lying to the grand jury because of the vests they say she bought from eBay through her PayPal account. "I made a mistake; I'm nearly 77-years-old," she said of citing Amazon. "We were terrified; everybody was," Wagner told The Plain Dealer in a recent interview. She said when she heard about the slayings, she first thought they were the result of a "terrorist attack." Her Columbus attorneys say the error should not have led to charges. "It's like telling people that you paid for your wife's Christmas present with a MasterCard," Wagner's attorney, James Owen, told the newspaper. "But you made a mistake and really used a Visa. It's a distinction without a difference." Authorities have said Wagner's son, George "Billy" Wagner III; her daughter-in-law, Angela Wagner; and grandsons George Wagner and Edward "Jake" Wagner planned the attacks for months. Fredericka Wagner stressed to the newspaper her belief in her family's innocence. "I believe with all my heart and soul that they didn't do it," she said.